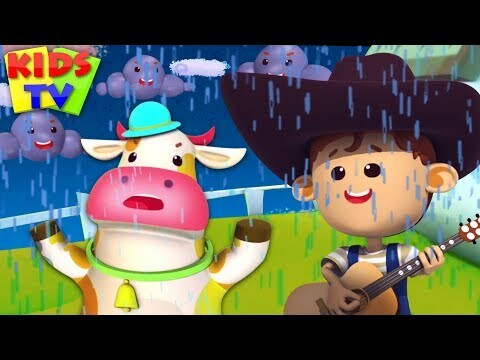 "We welcome you to the land of Kids TV where you will find lots of nursery rhymes and kids songs with lyrics. 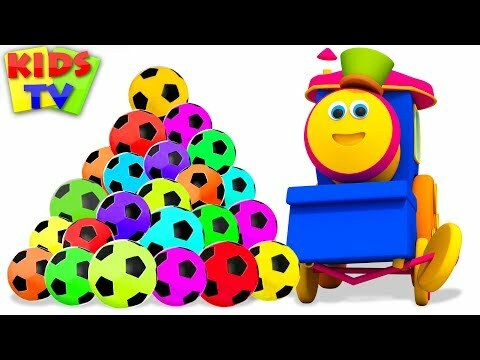 We aim to make children’s learning a fun & educational experience with alphabets, number, colours, shapes, animals and more. 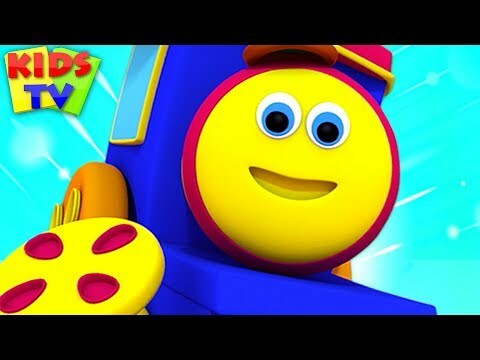 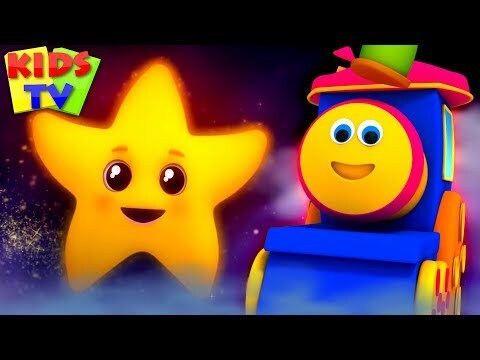 Kids TV is also a home to Popular Kids Shows like Bob the Train, Junior Squad, Little Eddie, Baby Bao Panda, Bottle Squad, Om Nom. 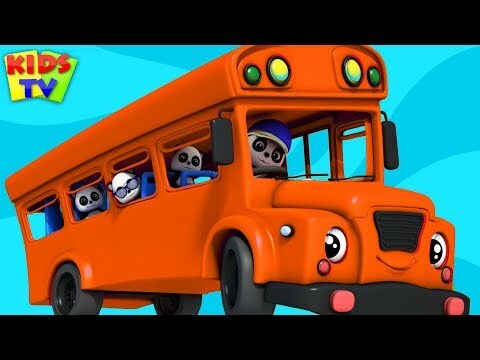 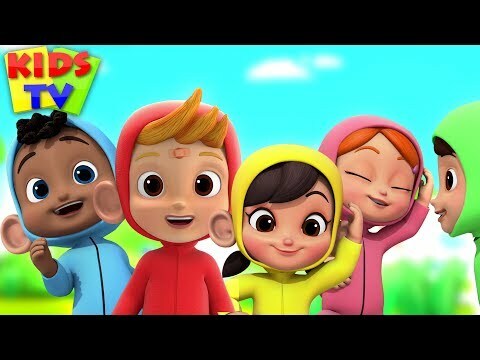 All you need to do is subscribe to Kids TV for your toddlers and let them enjoy hundreds of kid’s favourite songs, stories, phonics song and classic nursery rhymes like Johny Johny Yes Papa, Wheels on the Bus, Finger Family, Baa Baa Black Sheep and many more. 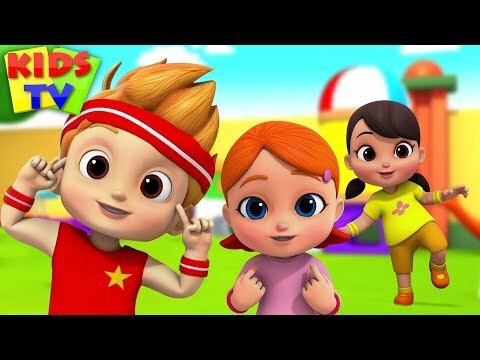 English Nursery Rhymes, Comptines en anglais, Músicas em inglês para crianças, Písničky v angličtině, أناشيد أطفال باللغة الإنجليزية, Barnerim på engelsk, canciones en inglés para niños, Lagu-lagu anak berbahasa Inggeris, Canzoni per bambini in inglese, Hindi Rhymes, Engelse kinderliedjes, Piosenki dla dzieci po angielsku, Kinderlieder, , เพลงภาษาอังกฤษสำหรับเด็ก."